The Walking Dead season 9 continues with episode 7. The episode airs November 18, 2018 at 9:00 PM EST on AMC. New episodes of The Walking Dead season 9 usually air every Sunday on AMC. Episode 7 is called “Stradivarius” and is scheduled to run its usual time of 45 minutes (plus/minus commercials). Add episode 7 of ‘The Walking Dead’ Season 9 to your calendar and subscribe to The Walking Dead related news and updates below. Plot: Carol seeks out an old friend living alone in a wilderness teeming with walkers; survivors make the perilous trek to a new home. We also created a guide on how you can watch The Walking Dead 7 season 9 episode 7 online, even if you don’t have cable. 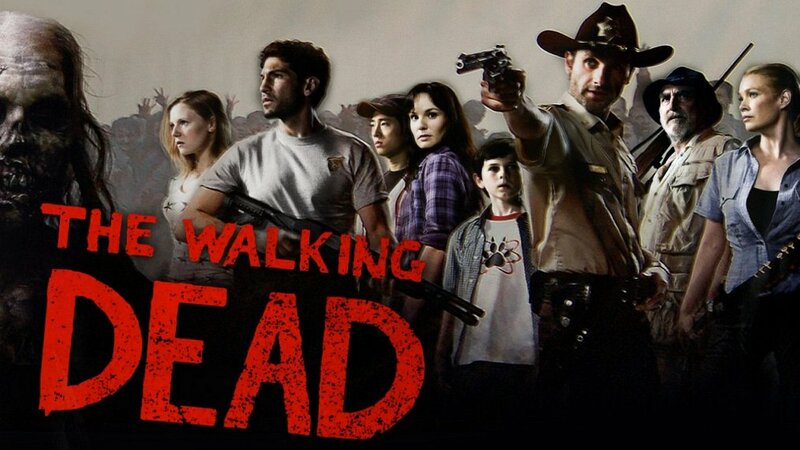 Furthermore, find out when the new The Walking Dead season is coming out.